Need to get back into playing this. Wu Lin patch has been detailed. 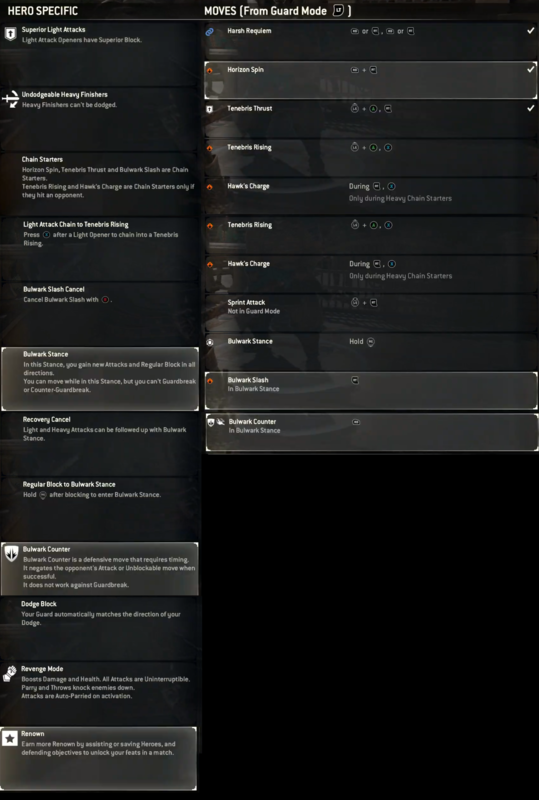 Aside from the obvious Wu Lin, Breach, Arcade mode, new armour inclusions and changing Gear Stats to Perks...there's texture updates, new training feature, Feat and Aramusha changes, steel price drops on the Year 1 DLC characters and Starter Edition's Heroes Bundle, and rolling has been nerfed so that any who does it can still suffer a Guard Break at the first 300ms of the animation. Oh thank goodness, gear stats were so dumb. And Marching Fire's out today. This is one of those things I should've seen coming but didn't. Yeah, I expected it to be a little "Hey, here's some executions and cosmetics" but this is a whole game mode. He kinda looks like they were going for a Crusader Knight, but not quite as simply as you've probably got the image of such in your head. Apparently, "Vortiger" was really a bamboozle, since that's an individual while the hero class is actually called Black Prior. I love him. Definetly going to be my new knight main. I am glad I farmed up all the money for him. I wonder what female Vortiger looks like though. I know Vortiger can also be a woman unless the 2019 roadmap was wrong. His codename suggests hes a arthurian knight type although that sword looks way different then what I would of envisioned but I don't mind it. His appearance though is definetly based on Vortigern and he seems to be a heavy.. I just find it a little funny, it'd be like if they teased the release of the Kensei with the word "Ayu", which is obviously a name. And yeah on the Vortigern thing (and all Year 3 heroes are indeed of both sexes), this picture's been making' rounds because of that. Also, Shugoki, Peacekeeper and Warlord are scheduled for gameplay updates. 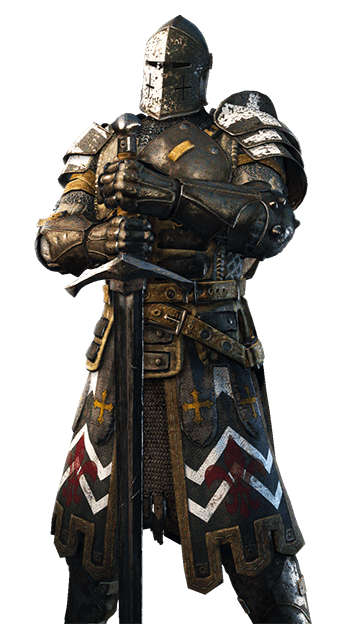 From my understanding of the lore the Black Priors are basically warrior monks that were another separate order of knights that became Blackstones' secret police once Apollyon showed up. 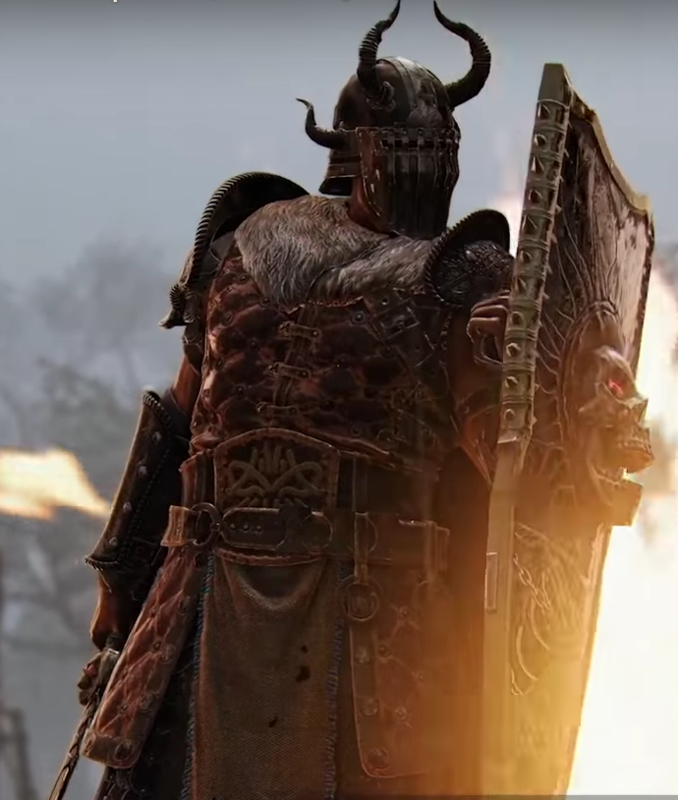 The trailer is basically the leader, Vortiger, coming out of the shadows to repent for his actions under Apollyon. The character your playing in game is a Prior in the order though. Its kind of interesting as from what I have heard the Samurais new hero is also a warrior monk as the axe looks like a weapon that was commonly used by Japanese warrior monks. 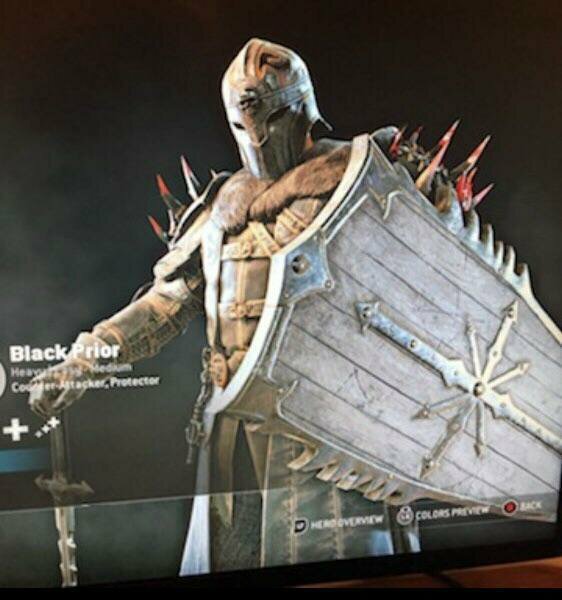 I just personally wanna see how the female Vortiger/Prior looks and the move set. Edit: The name for a specific female Vortiger/Prior has been revealed. Her name is Erzsebet. If you look up that name you get Elizabeth Bathory, aka the Blood Countess and one of the most gruesome female serial killers in history. Well Elizabeth/Erzsebet was a Hungarian noblewoman so chances are that village is possibly named after her. No pics of what the female Vort will look like yet though, just a name of a established one in the Black Priors. If so, I'm sure it would have been in the time of her life before she was known as one of the most horrible murderers in history. Someone like her would be really useful in a world like For Honor though were people are warring constantly. I imagine they might go that route with her character if we ever see it, useful psychopath type like Mercy from the story. So yeah I guess Black Prior can cosplay ◊ as a Warhammer Fantasy Chaos devotee ◊. Only problem is I doubt they can get the giant breastplate of Chaos Warriors or the shirtlessness of Chaos Marauders. Two of the helmets their looks like its out of Dark Souls (the helm with the crown on it and the skeleton helm), and the hooded ones look very Nazgul like. Still sadly have seen what fem Prior looks like yet. Patch notes for the Black Priors' release. Includes changes to Shugoki, Peacekeeper and Warlord. Fem Prior is pretty much a goth. For Honor ◊, more like, For Heresy! Yes, I know, Games Workshop stole it from Michael Moorcock. Black Prior's is truly cohesive though. Where Shaman was "I am crazy", they are "I am Goth". Goth Arthurian Knight is a concept I didn't know I wanted.